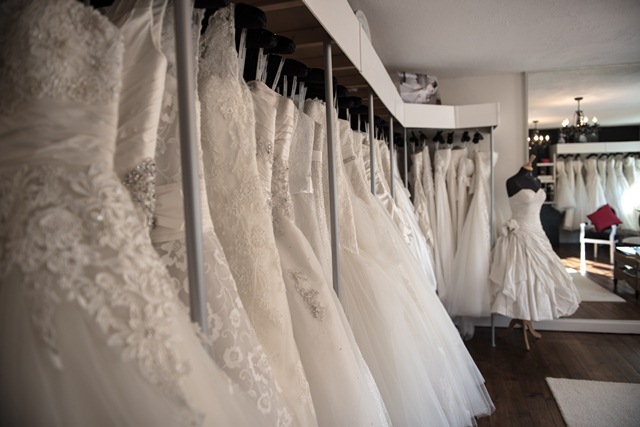 At Bride and Groom we are Known for our great selection, amazing quality and perhaps most importantly caring, personal service. But to provide great service we ask for a little Help from our brides and their Guests. On this page you will find many helpful tips, hints and frequently asked questions (and answers !) to help you to have the best experience possible with us. 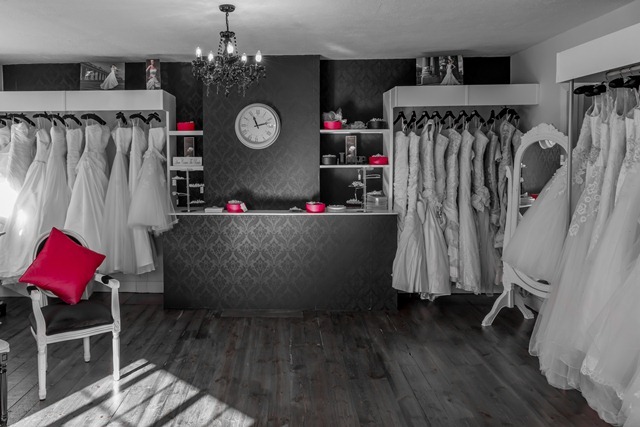 Bridal gown appointments generally last for approximately one hour but if you visit us during a week day more often than not we can allow longer. It is always tempting to bring a large crowd who are involved in the wedding but as recommended in “Brides Magazine” it is much better if you just bring one or two people whose opinions you truly trust. Three or more will make decision making stressful, especially if they are offering conflicting opinions. When should I start looking for my dress? And when should I order? 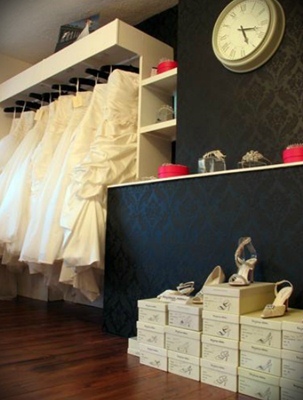 The lead time on most of our bridal gowns is normally 5-6 months. We recommend that you start looking no more than 1 year before your wedding date. If you find “the one” on your first outing then order it! 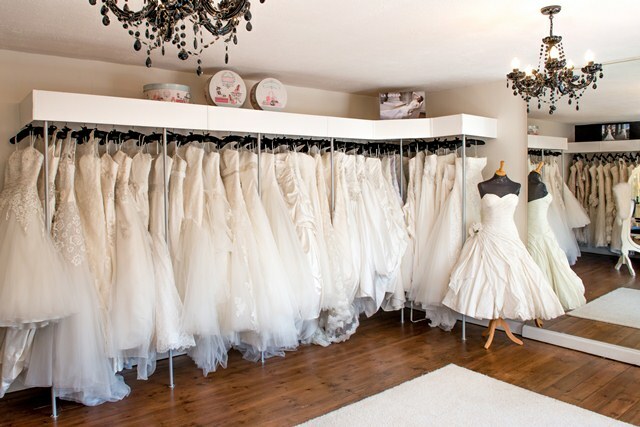 We will store the dress free of charge for you until the day before your wedding if you wish! Due to copyright reasons we are unable for you to take pictures until you have purchased your dress. I am getting married in less than 6 months time what should I do? If your wedding is booked and is less than 6 months away please don’t panic! We always carry a selection of sample gowns in store which are available at a greatly reduced price. Most of these dresses are discontinued and have only been tried on once or twice if at all! We accept Visa Debit, Mastercard, Visa as well as cash. When you place your order we require 50% deposit upon the time of ordering. The remaining balance is due when the dress arrives in store.